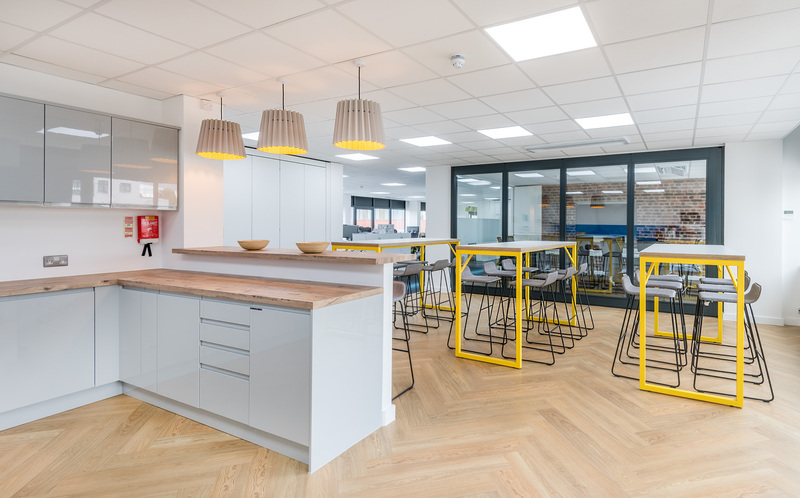 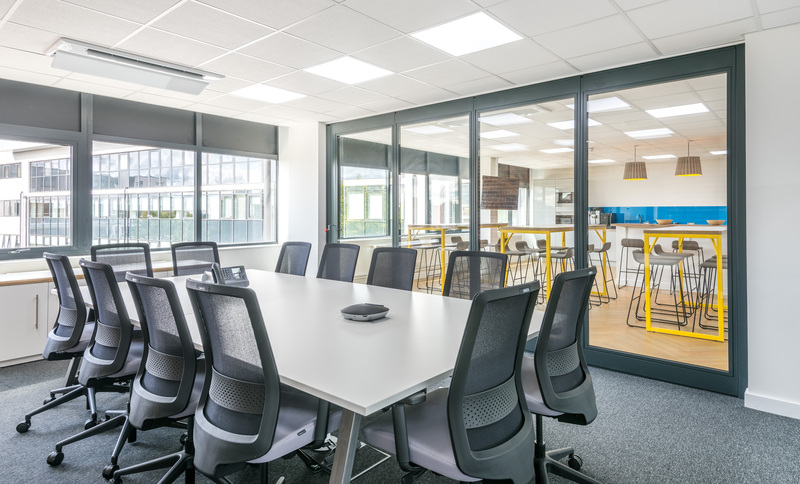 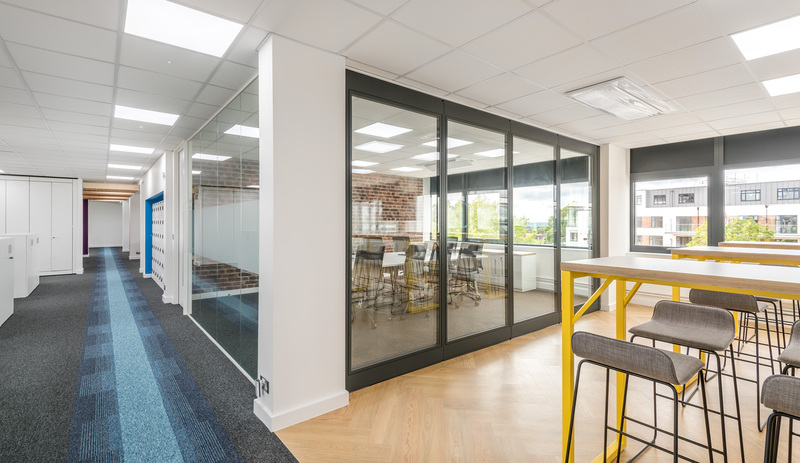 Space were appointed by BizSpace to fit out their newly acquired London office in Finchley. 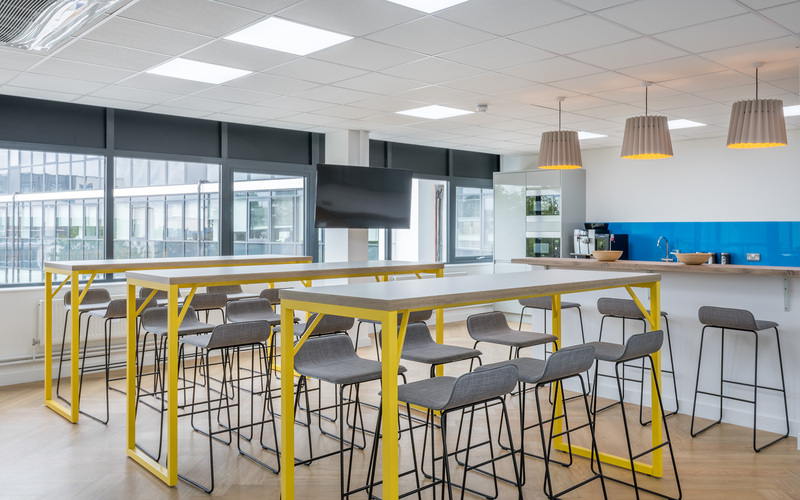 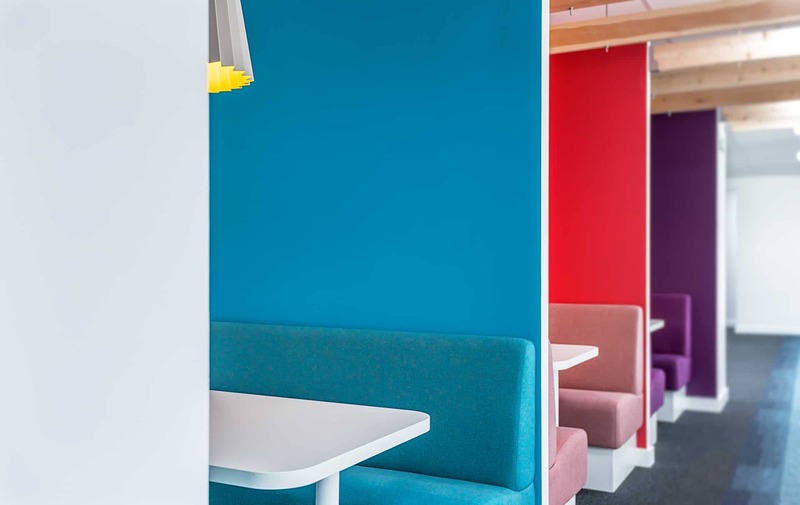 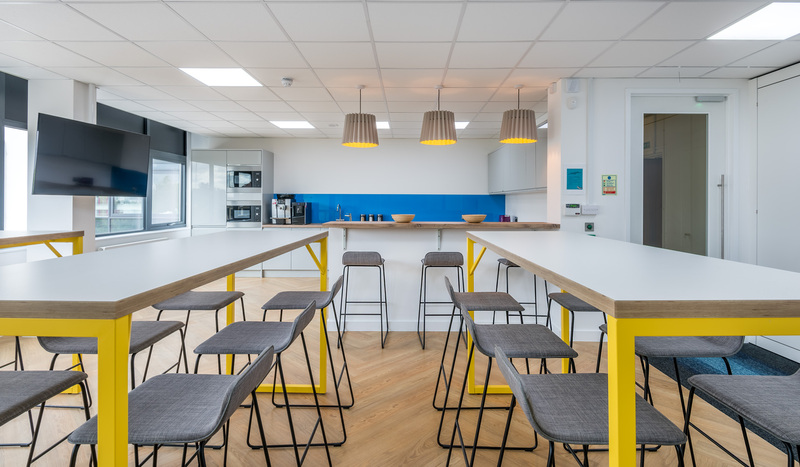 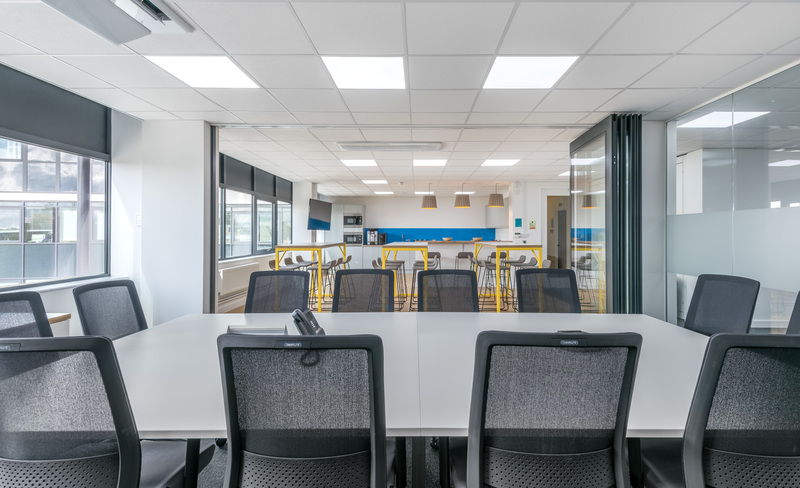 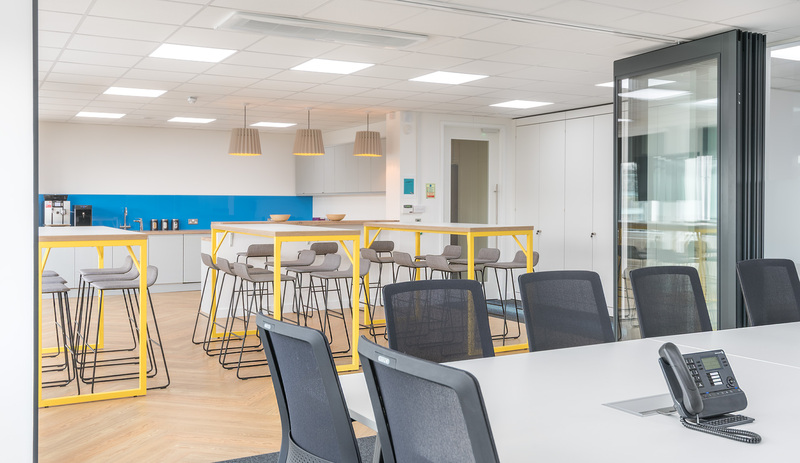 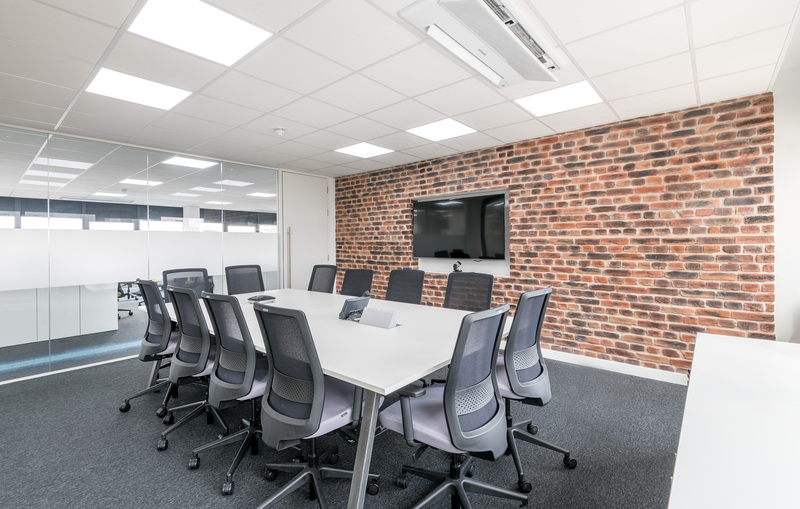 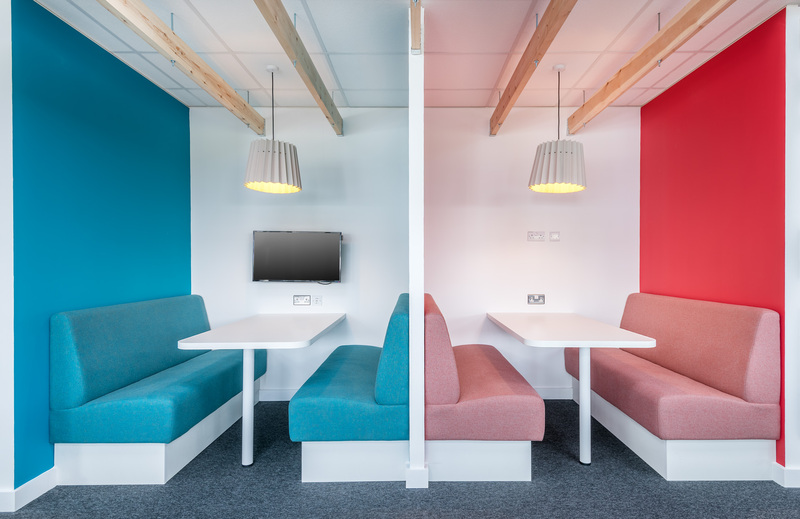 Design highlights included a double glazed folding wall, brick effect partitioning and splashes of bright colours to identify informal meeting spaces. 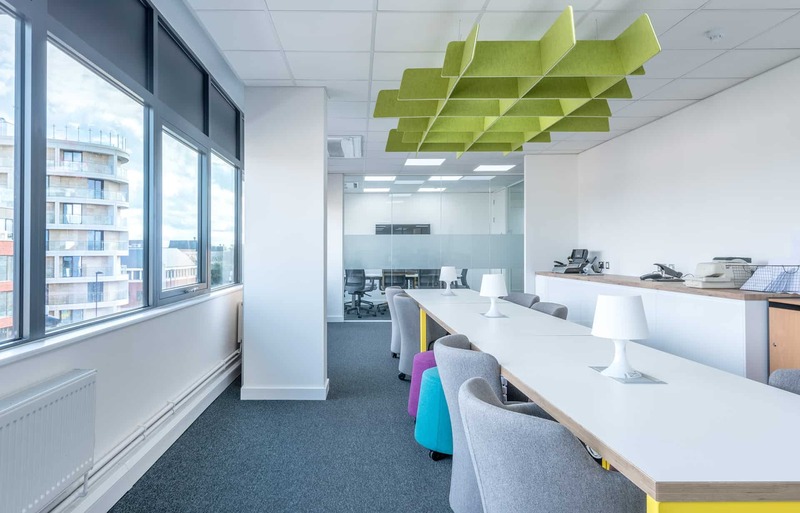 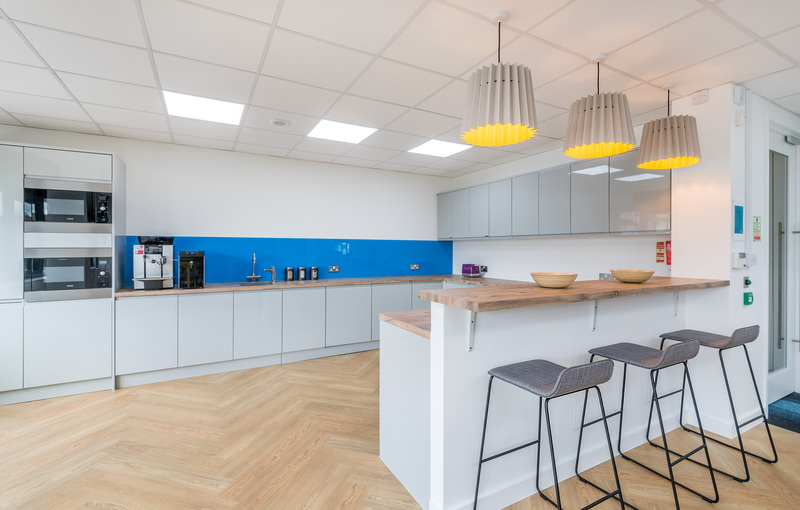 The Space team managed to transform the run down uninspiring office to create a fun, light, open plan working space. 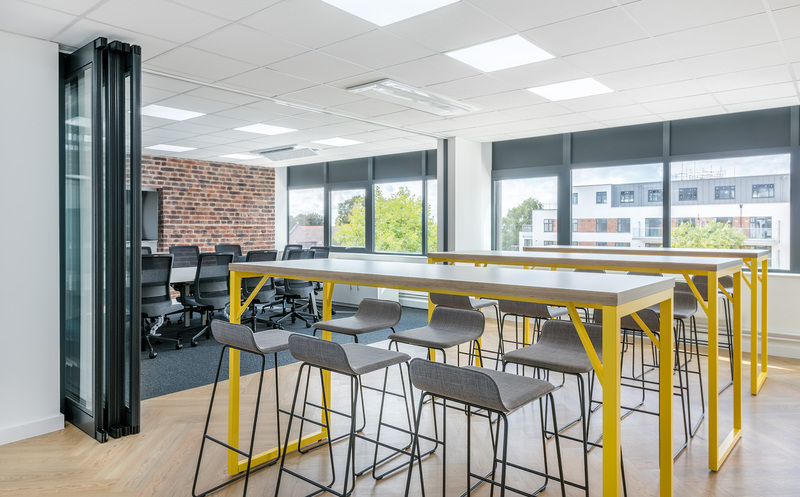 Space did the fit out of our new Head Office. 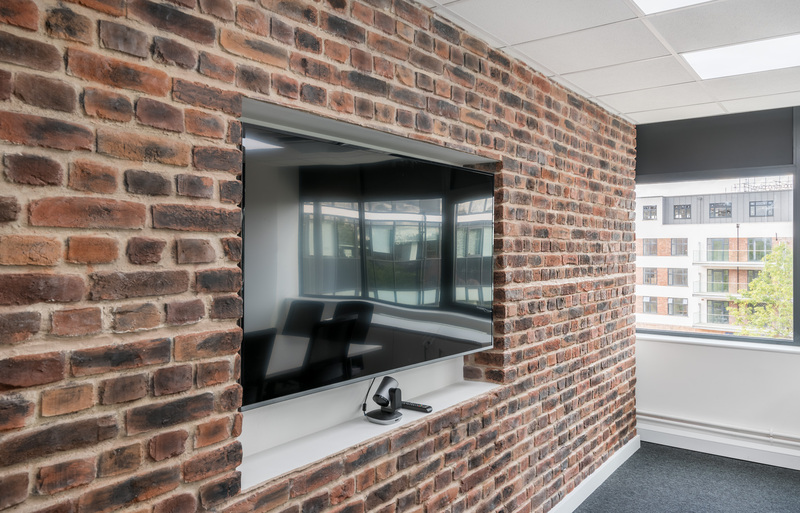 They were up against a very tight timescale but managed to meet it nonetheless. 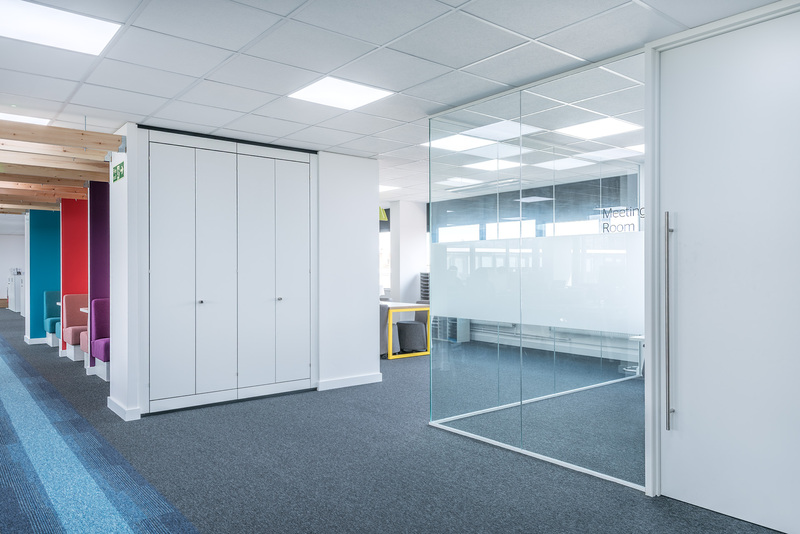 Their communication before, during and after was excellent and they made the “snagging” process at the end of the job very easy for me. 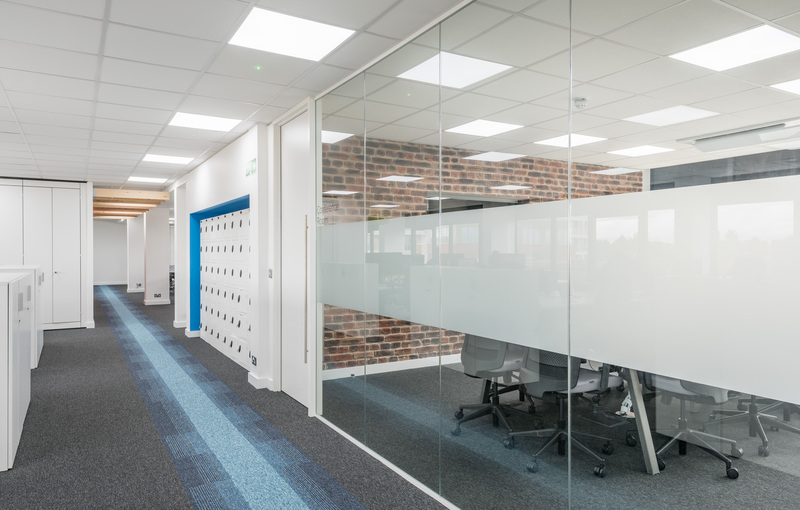 Overall, they have been a pleasure to work with and we are delighted with the end result.